Your home needs to be able to cope with the various challenges that the Pacific Northwest weather presents. The best way to prepare is getting your roof back in good condition. Remember, it’s your primary defense against the elements. If you’ve been looking to make upgrades to your Des Moines roofing, Tedrick’s Roofing may be able to help. In this entry we discuss the benefits and features of both asphalt and fiberglass shingles, two of the best roofing materials you can choose for your home. They’re a cost-effective option for your roof replacement project. They’re available in a wide assortment of colors to provide your home with improved visual appeal. This material is easy to install, and is available in different textures and thickness. They have a relatively long lifespan that can provide your home with ample protection against the weather. 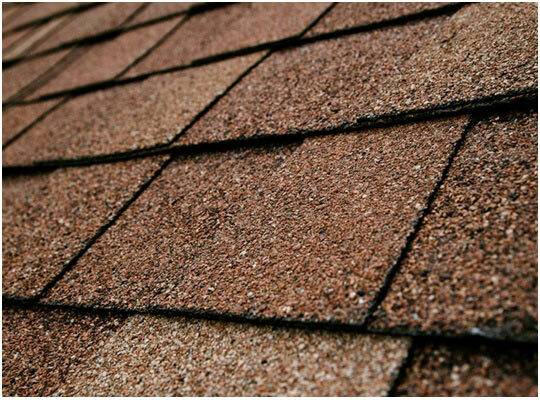 These are a type of asphalt shingles that provide better durability and quality. Fiberglass shingles are better at preventing tearing and are highly fire-resistant. Furthermore, this material can also come in various styles and looks that can complement the style of your home. When choosing the right roofing material for your home, it’s best to contact professionals like Tedrick’s Roofing for professional advice. We’re a GAF Master Elite™ contractor who can provide you with the best asphalt and fiberglass shingle installation in the area. We use only the best products from GAF, the nation’s leading manufacturer of superb roofing systems. We’ll help you find the right roof to match your home in terms of appearance and weather protection. Whether it’s residential or commercial roofing in Auburn, you can rely on Tedrick’s Roofing for the right products and the best services. Learn more about asphalt and fiberglass shingles by giving us a call at (877) 212-9355 today!